Sri Lanka began construction Sunday of a nearly $4 billion oil refinery it hopes will revive foreign interest in its shipping facilities after Beijing's takeover of a nearby port spooked international investors. Prime Minister Ranil Wickremesinghe said Hambantota, a district in Sri Lanka's south which lies on one of the world's busiest shipping lanes, would become a global investment hub with the addition of the oil refinery and storage complex. The $3.85 billion project is the single largest foreign investment in Sri Lanka's history. It is jointly funded by Oman and Singapore-registered Silver Park International, a company owned by an Indian business family. The oil facility is near the port of Hambantota, which was controversially leased to a Chinese state-owned firm in 2017 for 99 years after Sri Lanka failed to service a loan from Beijing. The circumstances surrounding China's acquisition of the port generated concern in neighbouring India and beyond over Beijing's expanding presence in the Indian Ocean. 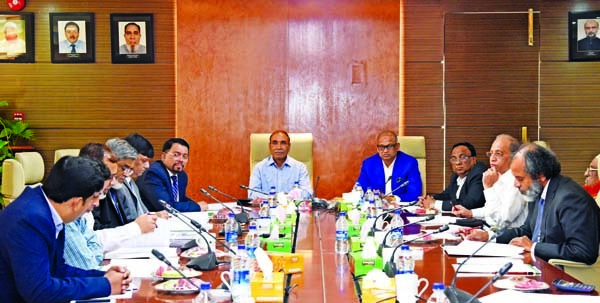 Abdullah Al-Mahmud (Mahin), Chairman of Crystal Insurance Company Limited, presiding over its 83rd meeting at its head office in the city on Sunday. AHM Mozammel Hoque, Md. Tajul Islam, Farhana Danesh, Shahzadi Begum, Soera Zahir, Nusrat Mahmud, Directors and Mia Fazle Karim, CEO of the company were also present. Amir Uddin, Audit Committee Chairman of Al-Arafah Islami Bank Limited, presiding over its 185th meeting at the Banks head office in the city on Tuesday. Md. Abdus Salam, Abdul Malek Molla, Niaz Ahmed, Khalid Rahim, members and Farman R Chowdhury, CEO of the Bank were also present. S.M. Abu Mohsin, EC Chairman of NCC Bank Limited, presiding over its meeting at its head office in the city recently. Md. 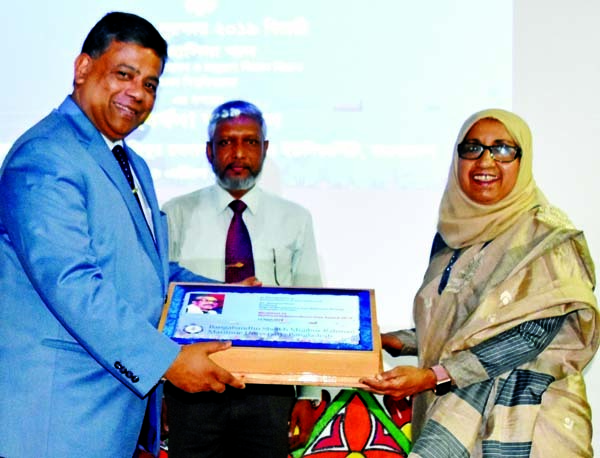 Nurun Newaz Salim, Chairman and Mosleh Uddin Ahmed, Managing Director of the bank among others were also present.